Are you feeling the strain of being a carer for an elderly parent or relative? If the answer is “Yes” and you are in the UK then chances are you are a woman, rather than a man. The current caring statistics and facts from Carers UK indicate that of the 3 million people in the country caring for relatives, 58% are women. Carers save the economy £119 billion per year (an average of £18,473 per carer). However, 1 in 5 of those people who act as carers, whilst also working, are forced to give up work altogether. The reason for this: the significant demands of combining caring and work. What does caring cost you, the carer? Caring obviously takes its toll on the woman, or man, making the effort to support their relative. It can be emotionally demanding to support an elderly parent. The carer’s well-being can take a knock. It can also place a strain on the network of other important relationships in your life. The emotional journey can affect your confidence too. What questions could you ask yourself to establish how you feel about being a carer? What is your goal regarding combining caring responsibilities with your working life? Where does your support come from while you are bearing the stress of supporting someone else? What is the impact on your wider life and relationships of being a carer? How do the key issues impact other people’s lives? This question was aired in a moving edition of BBC radio 4’s Woman’s Hour today. There are seemingly as many answers as there are carers. For some carers unresolved family conflicts can be exposed by one person shouldering the responsibility of looking after a parent. For others caring is an act of love, reflecting life long closeness and affection. The Woman’s Hour discussion reminded me of a tweet late last year, concerning how to manage challenging family relationships. Do follow the link to read into the topic. What action will you take this week to improve your confidence & resilience as a carer? Developing an ever more secure adult identity helps: you are entitled to seek help and effective support. 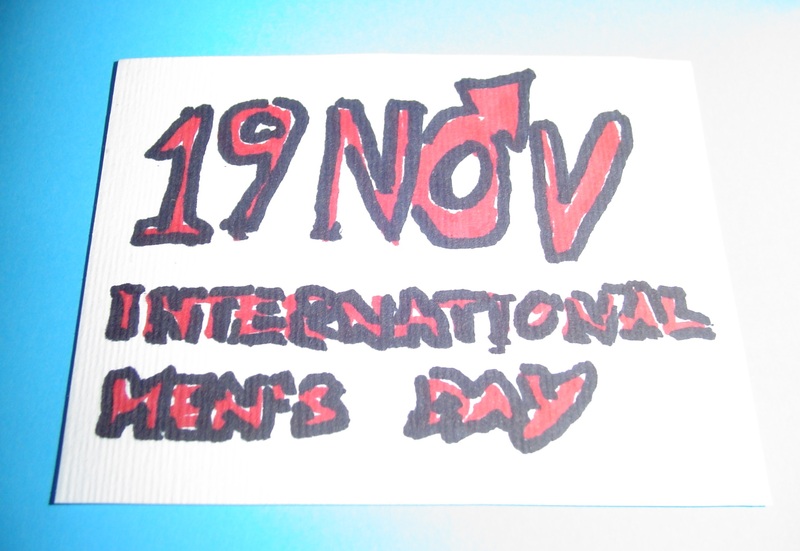 How would you feel about making one inspired change, following International Women’s Day, this Saturday? Could you share more information about the impact of your caring duties with your employer, partner, and friends? How much better could your situation become if these important people truly understood what you were experiencing and provide you with more effective support this year? Good luck to you as you take action to help improve your capacity to care for others and yourself.